The USCIS has announced that effective April 3, 2017, H1B premium processing for I129 petitions will be suspended for perhaps 6 months. Notably, this suspension of I-907 premium processing requests will apply to ALL new H1B cap petitions filed for fiscal year 2018, including both regular cap and the master’s degree exemption cap. 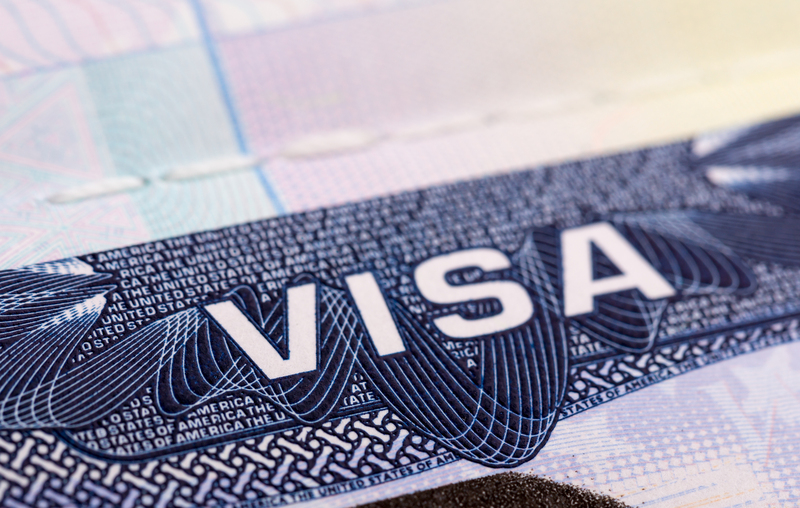 As a result, this may impact some employer’s plans, since in the past, with H1B premium processing, it would be known fairly quickly if a) the employer’s petition was accepted in the lottery, and b) if the employer’s petition was approved. This helped facilitate both employer and beneficiary planning well in advance of an October 1st hire date. Now, while an employer may still find out relatively quickly than a petition has been selected in the H1B lottery, a decision on that H1B petition, or any scrutiny that results in generation of a Request for Evidence, may not be known until months after filing. Beneficiaries subject to “cap gap” relief under OPT training rules, will want to ensure they continue to maintain proper status as well, in case adjudications of these petitions extends for many months. Given this suspension of H1B premium processing, it is VERY important that an employer not inadvertently combine an I-907 filing fee with the other I-129 required filing fees, since this will cause rejection of the entire package. As a lottery is anticipated, there will then be no opportunity to refile. The USCIS notes this suspension of H1B premium processing is related to an effort to reduce outstanding “regular” H1B case adjudications, some of which have been pending for longer periods of time as resources are increasingly devoted to H1B premium processing cases. The USCIS also notes that this suspension of H1B premium processing for the next few months, does NOT impact premium processing of other applicable categories of petitions that are eligible for premium processing.